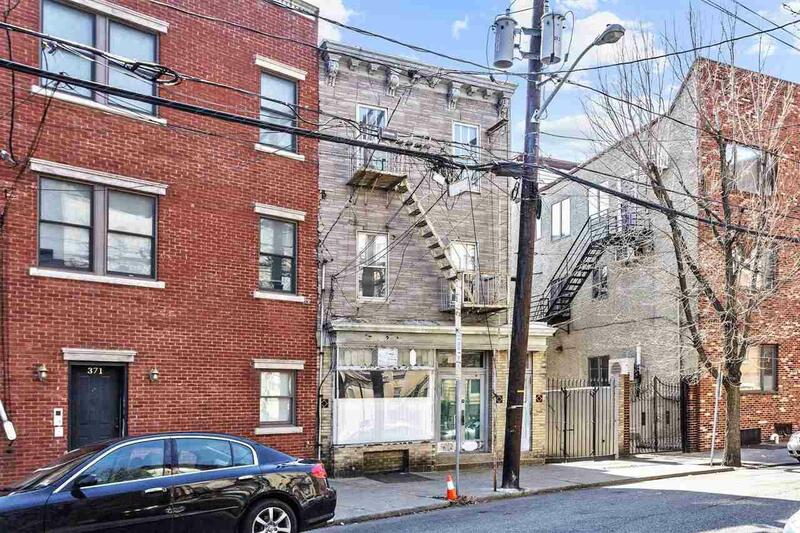 RARELY does a mixed-used building with so much potential come up for sale in the Village section of Downtown Jersey City. 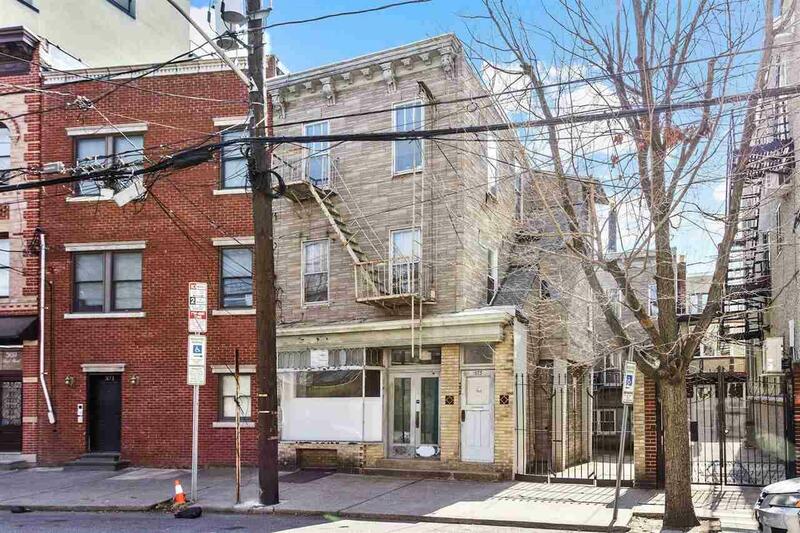 This location is just a 12-minute commute to the Grove Street Path offering direct access to NYC. Even RARER is the ability for a developer or investor to add value by adding both an additional story and increasing the width of a building. The property currently consists of 2 buildings. The front building holds 3 units: a commercial unit and two residential units. The back building has two residential units. Many different options are available to capitalize on its proximity to the Path Station and NYC: create an Airbnb hotel of 4 units or condo convert. 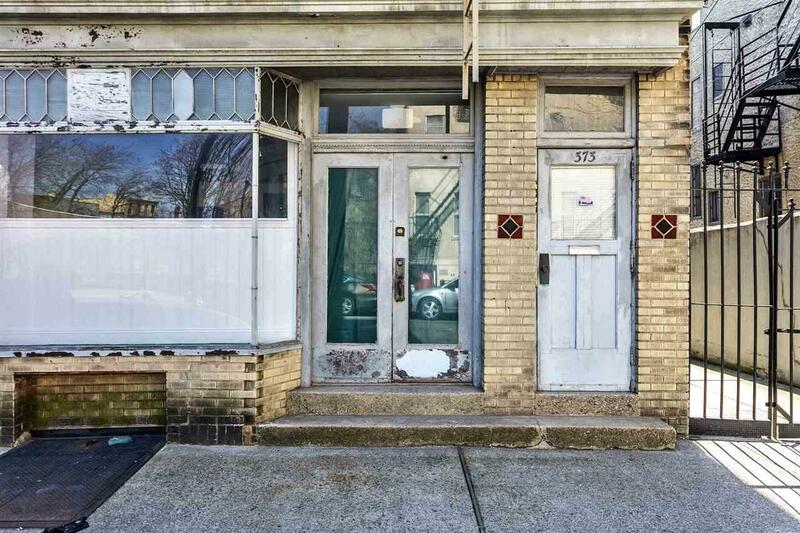 For those looking to diversify, create a mixture of Airbnb, residential and commercial rentals-all in one building. 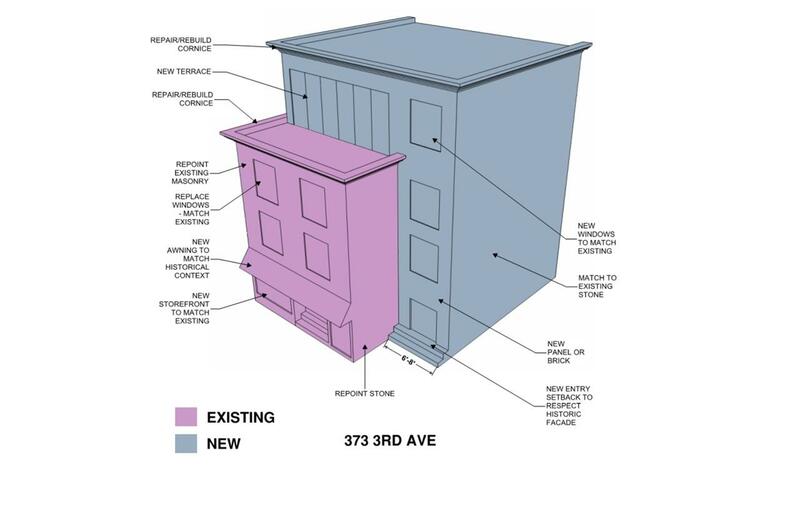 Please see attached renderings. Buyer must conduct their own due diligence.